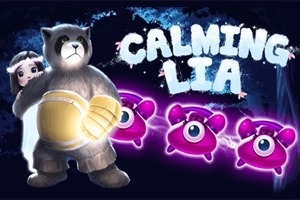 Calming Lia is a relaxing match-three game. Like a lullaby, it is best played at night before sleeping. Help Lia and her plush friend, Bao the bear, rescue her dreams from the horrors of the evil Boogie Man!